If you are dealing with stubborn fat or want to sculpt certain areas of your body with no down time think about Coolsculpting as an alternative. Should you have questions and want a quick response, send us an e-mail from our Contact Page. All consultations for Coolsculpting are complementary. Fear no mirror with a non-invasive procedure that permanently reduces fat. 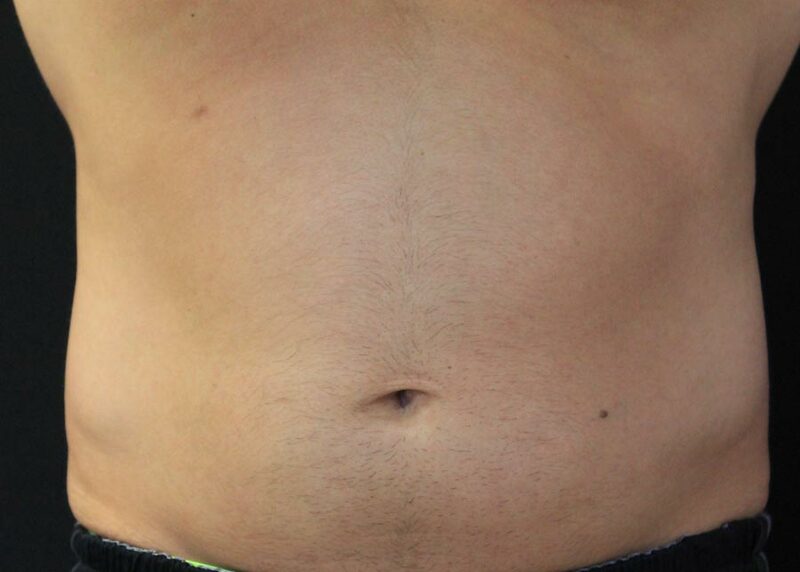 This FDA approved procedure can treat those problem areas such as the chin, love handles, thighs, stomach and other places prone to collecting fat. 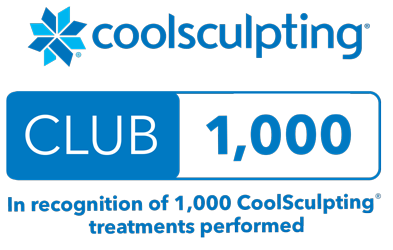 We are excited to announce that our office offers CoolSculping Plus Treatment! This treatment includes CoolSculpting, the most trusted noninvasive permanent fat removal technology, and Zimmer Z Wave sound wave technology. Z Wave enhances body contouring results by transmitting powerful sound waves onto and through the skin. This energy is delivered via an electromagnetic applicator, then spreads out radially and penetrates the skin and deeper soft tissues. The body responds to the sound waves with increased metabolic activity in the form of lymphatic drainage and increased blood circulation. This technology enhances the outcome and recovery when used following a CoolSculpting treatment. Ready to learn more about CoolSculpting and find out if you are a candidate for this treatment? Click here to call 505-314-1444 and schedule a complementary consultation. CoolSculpting® is the most trusted noninvasive, permanent fat removal technology available. Liposuction is no longer the only answer to shed that unwanted fat. CoolSculpting does not involve the cost, risks or down time like traditional liposuction. CoolSculpting, a FDA cleared technology, freezes fat causing the fat to crystallize, also known as “cryolipolysis”, which is then naturally eliminated from your body without a single blade, incision or stitch. Treatment can be completed within a couple of hours depending on the area being treated. There is practically no downtime or discomfort with CoolSculpting as most people return to their normal activities immediately after the procedure. 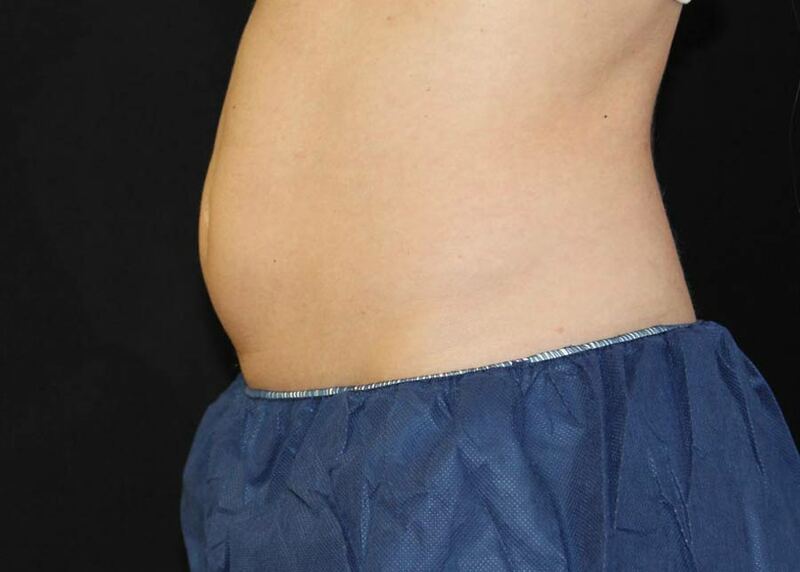 CoolSculpting noninvasively targets those stubborn areas like love handles, muffin tops, saddle bags, other large deposits around the abdomen, waist, buttocks and thighs. With the introduction of the mini applicator we now treat small hard to reach pockets of fat in areas like the chin, bra area and knee area. 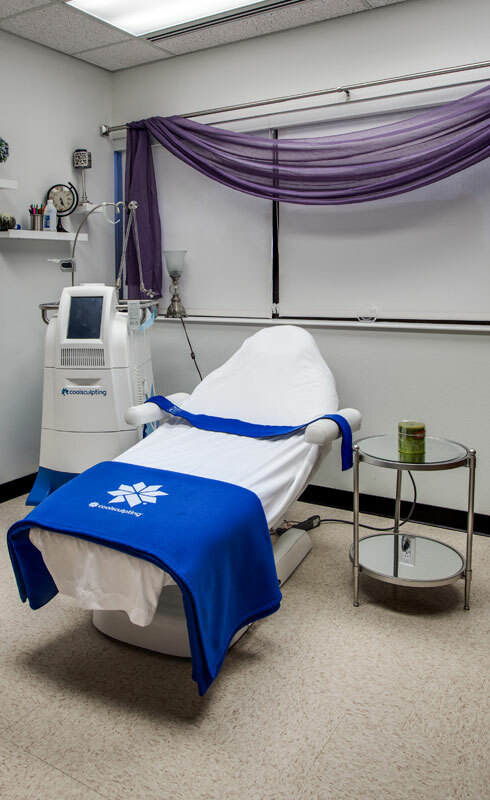 When you come to Oasis Med Spa for CoolSculpting you will be treated in a relaxing spa setting. Once the applicator is applied, a hand-held vacuum that draws up the “pinchable” subcutaneous fat. Most of our patients have the opportunity to work, play on their phones, sleep, or watch their favorite show on Netflix. What sets us apart is the treatment you will receive by our certified staff in CoolSculpting. All of our procedures are performed by registered nurses not just technicians. They have completed their training at CoolSculpting University in California. Their medical knowledge, dedication to their field of work and their compassion for you, their patient, will translate into the best treatment results possible. We will help you design a comprehensive plan to assist you in reaching your desired goals.. The number of applicators you need is determined by the size of the treatment area.. Increased results can be achieved with multiple treatments to the area. If you like the idea of an alternative to liposuction with no anesthesia, little discomfort, minimal downtime and risk then the answer is “YES”. CoolSculpting will contour your body and permanently remove stubborn area of fat that won’t budge no matter what you try whether you are a man or woman. CoolSculpting is a body sculpting procedure aimed at eliminating excess fatty tissue to reveal a more even body contour. It is not a weight loss treatment. Results are permanent as long as a healthy life style is maintained. CoolSculpting is the only FDA cleared non-surgical fat-reduction treatment that uses controlled cooling to eliminate stubborn fat that resists all efforts through diet and exercise. 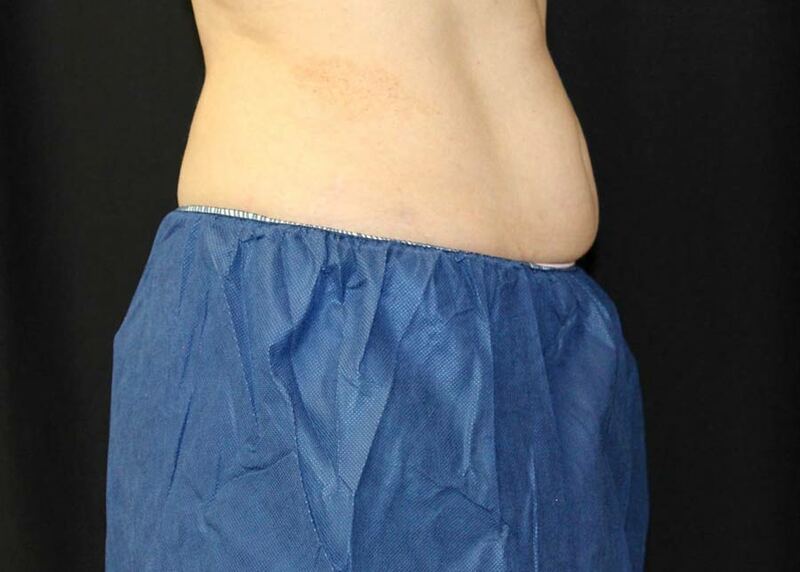 CoolSculpting works by targeting and freezing the subcutaneous fat cells (the fat underneath the skin) which causes these cells to crystallize and permanently die. These cells are then naturally eliminated from your body. This treatment is safe and effective and has little to no downtime after the procedure. 2Am I a good candidate for CoolSculpting? 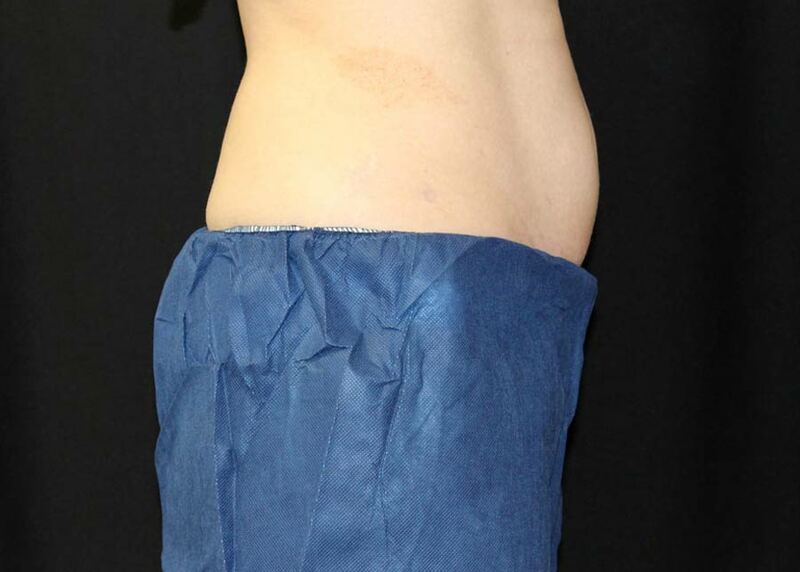 The CoolSculpting fat-reduction procedure is specially designed for those who have unwanted fat in targeted areas. Unlike weight-loss surgery (e.g., gastric bypass), the CoolSculpting procedure is not a weight-loss solution for people who are obese. 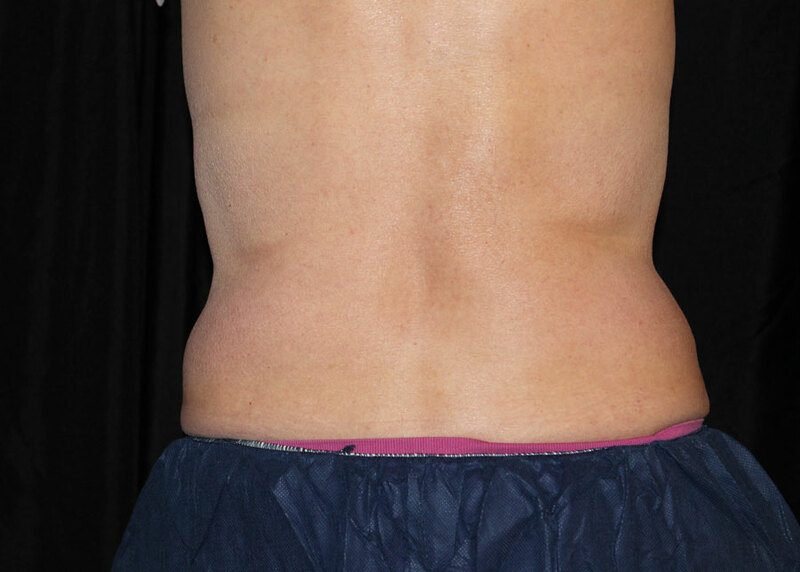 Good candidates for the CoolSculpting procedure have noticeable bulges in certain areas they’d like to get rid of. This treatment is great for those who want a non-surgical alternative to liposuction. 3How long is each session? How many sessions will I need? Treatment time will vary per patient. At your complementary consultation we will discuss your goals and customize a treatment plan tailored to you individually. 4Where does the fat go? Are the results permanent? Once the treated fat cells are crystallized (frozen), they die and are naturally processed and eliminated from the body. The results are permanent as long as a healthy life style is maintained. As the cooling begins during the first few minutes, you will feel a sensation of coolness. This soon dissipates. With some applicators, you’ll feel some pulling as suction is applied. The area generally goes numb within 5 to 10 minutes during treatment. Many people read, watch videos, work on their laptop, or even take a nap during their CoolSculpting treatment. 6Can I return to normal activities after my treatment? 7When will I see results after CoolSculpting? You may start to see changes as quickly as 3 weeks after your treatment, and will experience the most dramatic results after 2 months. Your body will still continue to flush out fat cells for up to 4 months after treatment. 8Are you ready to get started? Are you ready to learn more about CoolSculpting and find out if you are a candidate for this treatment? Call 505-314-1444 to schedule a complementary consultation.